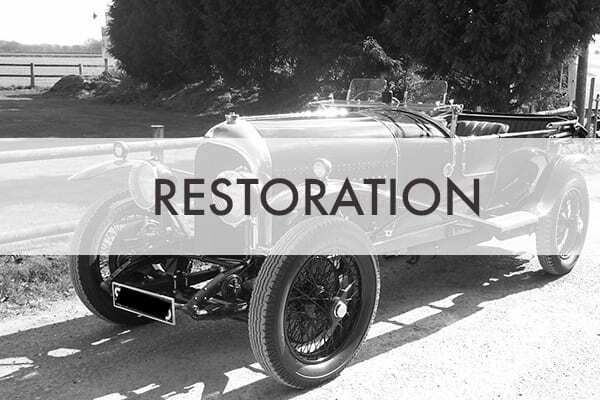 Founded in 1986 with a wealth of traditional and specialised skills, we restore and repair all marques from any era. 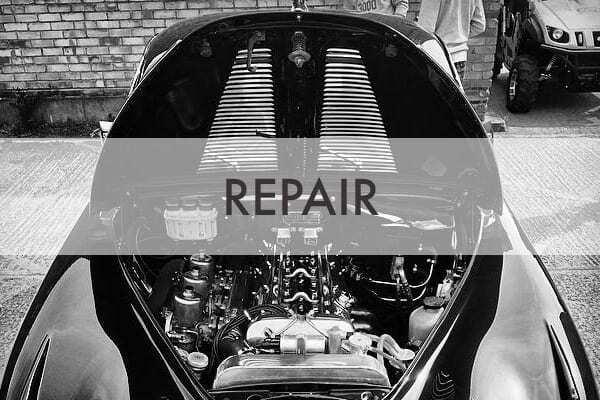 We offer the full range of services you need to preserve and maintain your classic, from bodywork, paintwork and trimming to mechanical, engine and transmission rebuilds and race preparation. Anything from a full restoration to a minor service. 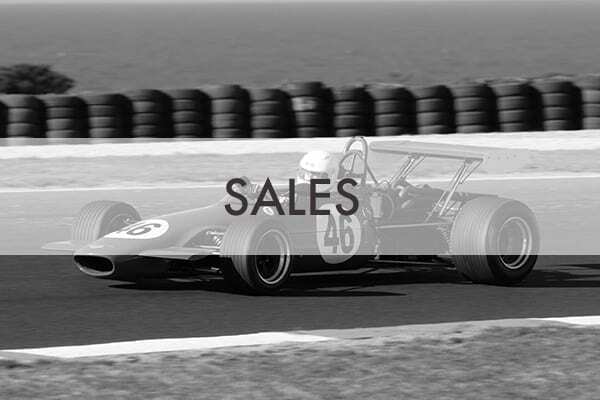 We have a select stock of classic and competition cars and motorbikes on our sales page, and would be delighted to provide further details or photos of any vehicle. We are keen to purchase vehicles which meet our criteria, and also offer a very competitive commission sales service to private sellers. UK and worldwide delivery service available. Trevor Farrington is a life-long classic car enthusiast who channelled his passion into the creation of a successful restoration company in 1986. Trevor leads an established and highly talented team of restoration specialists and in his spare time is also an active competitor in historic motorsport on both four wheels and two.